Whether you are a busy working professional, a senior citizen, too tired to take your laundry to and from the laundromat or simply have better things to do with your time, we have a solution for you. 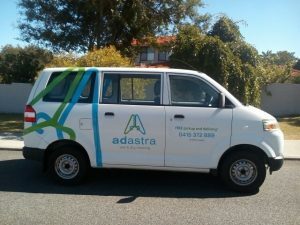 If you are looking for a reliable pick-up laundry service in Perth as well as a home delivery laundry service, look no further than Ad Astra Wet & Dry Cleaning. 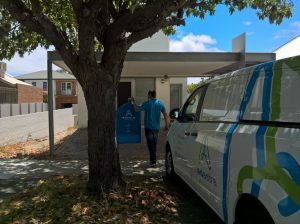 We now provide a convenient door-to-door laundry service in Perth to simplify your life and take the hassle out of laundry day. 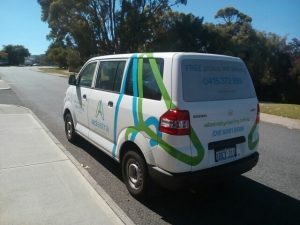 Forgo the hassle of it all and let our friendly drivers pick up and drop off your laundry for you. All you have to do is have your laundry ready for one of our drivers to collect and we’ll take care of the rest. We guarantee that our home-pick-up laundry service is fast, friendly and efficient. By making use of our laundry service delivery, you can spend more time doing other things.